Scrambled, boiled, hard boiled, sunny side up,... I love eating eggs in the morning in all kinds of ways. They keep me satisfied until lunchtime and are a great source of protein which is essential in a balanced diet. However, eggs are still known amongst many people as fattening and high in cholesterol, people still try to avoid eating too many eggs, and especially egg yolk. I did the research and gathered some surprising and interesting facts about eggs everyone should know. A high amount of vitamin B is found in egg yolks. This leads to an improved neurotic functioning. It has also been proven that eating eggs will make you happy. Egg yolks will break down in your body to a substance that produces happy hormones as serotonin and dopamine. The color of the egg yolk tells you something about the food the chicken ate. 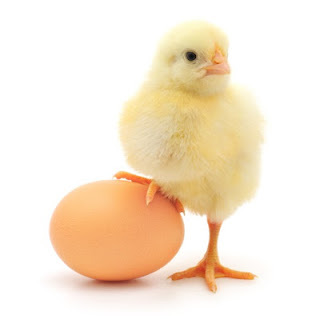 When your egg has a bright yellow or orange yolk, the chicken will most likely had a lot of grains filled with carotenoids. The color doesn't necessarily effect the nutritional value of the egg. It doesn't matter if your egg is white or brown, the color only depends on the race of the chicken. The nutritional value is not effected by the color of the shell. 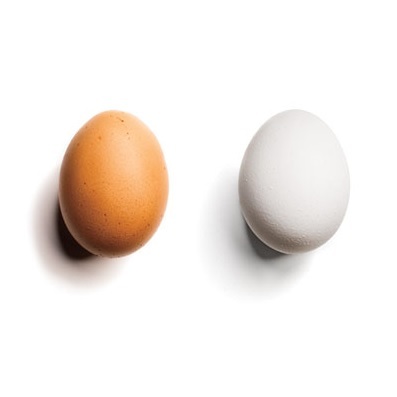 However white eggs are still preferred in the United States and brown eggs are preferred in Europe. When you eat a protein filled meal for breakfast, you will lose more weight. Eating eggs in the morning will stabilize your appetite and cravings for unhealthy snacks and sweets during the day. Cloudy egg whites indicate that the egg is very fresh. Clear egg whites indicate that the egg is aging. When the egg whites are pink or have an iridescent look it means that there is spoilage and the egg should be thrown out. 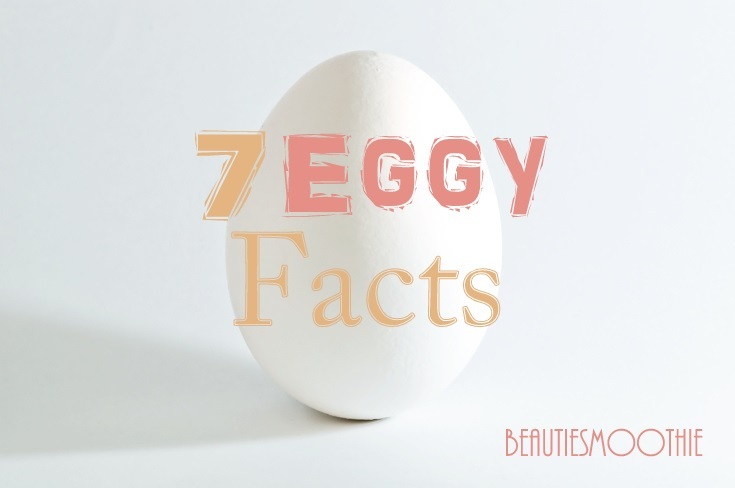 A large egg contains 75 calories and 5 grams of fat. Eggs contain the highest quality food protein known, the only thing higher is mother's milk. Egg protein contains the perfect mix of essential amino acids, which is necessary to build muscle, and essential vitamins and minerals. As many as you want according to The Department of Health. BUT they have to be part of a healthy and balanced diet. In an analysis there was concluded that eggs contain 20% less fat and 13% less cholesterol in eggs than 30 years ago. I hope you found this useful and will enjoy an egg every once in a while!